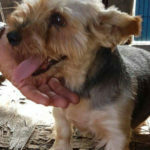 Pets In Spain animal charity has rescued 3 more puppy farm mothers from an illegal puppy mill. Making a total of 16 recently rescued. These dogs were made to endure a life of just pregnancy and puppies they were kept in cages in a filthy outdoor shed all of there lives and forcibly impregnated every six months to produce puppies to sell. Now aged 5-7 years they were to be discarded due to ill health and taken to a killing station. 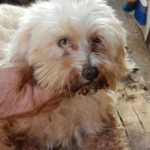 Pets In Spain animal charity collaborates with animalista groups in Spain to free the puppy mill used and abused mothers and fathers and take them into foster homes. Provide them with all necessary veterinary treatment, care and rehabilitation. One of these mothers has tumours in her mammary glands, this occurs frequently in un-spayed female dogs, another has proved positive for Leishmaniasis. When they are well enough all three need surgery which will include their sterilization. An appeal for donations to help the charity fund veterinary treatment for rescued puppy farm dogs has been launched. Pets In Spain is a registered charity in Spain run entirely by volunteers. They do not receive any local or regional government funding. 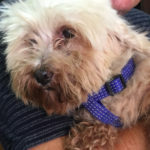 This entry was posted in Pets in Spain and tagged alicante spain, animal rescue, charity, la marina spain, pets in spain. 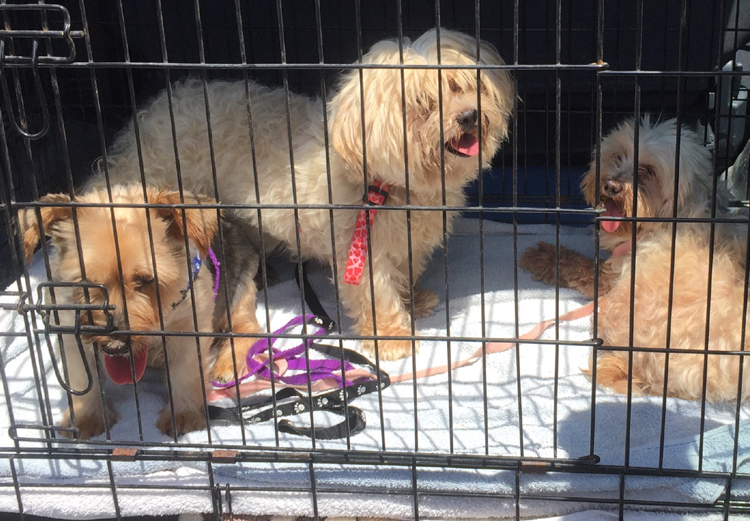 Pets In Spain Animal Charity Rescues 15 Dogs In One Day!